I met with Ivan Akimov and Kesaj Tchave the idea is to support through photography, exhibitions, a book .. I would like to publish a book to accompany an exhibition. The result of the sale of the book is returned to Kesaj Tchave, so they can continue their work. "To receive love, we must first learn to give ..." Thus saith Kesaj a fairy gypsy. An imaginary character who inspires the work of Ivan Akimov. Which, in turn, inspired me. And, I hope, will touch you . In 2008, a magazine sent me to portray Ivan Akimov. 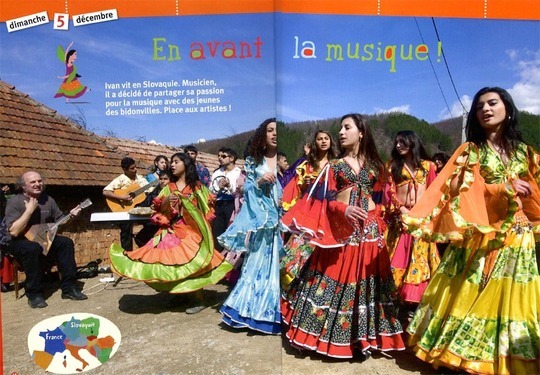 The Slovak musician, who has lived long in France, has created a troupe of dancers and singers formed gypsy children. 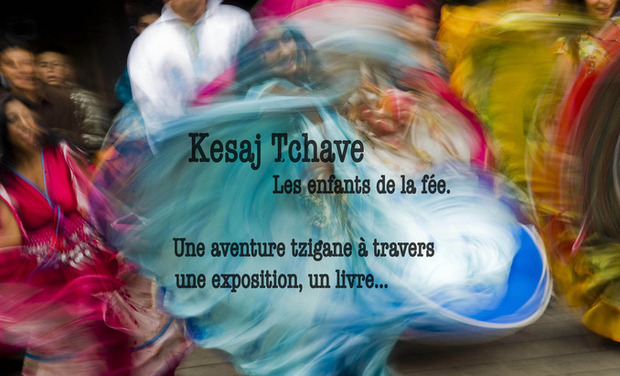 The adventure of Kesaj Tchave ("children of the fairy" Romani) began in 2000. First with Roma children from the town center of Kezmarok. 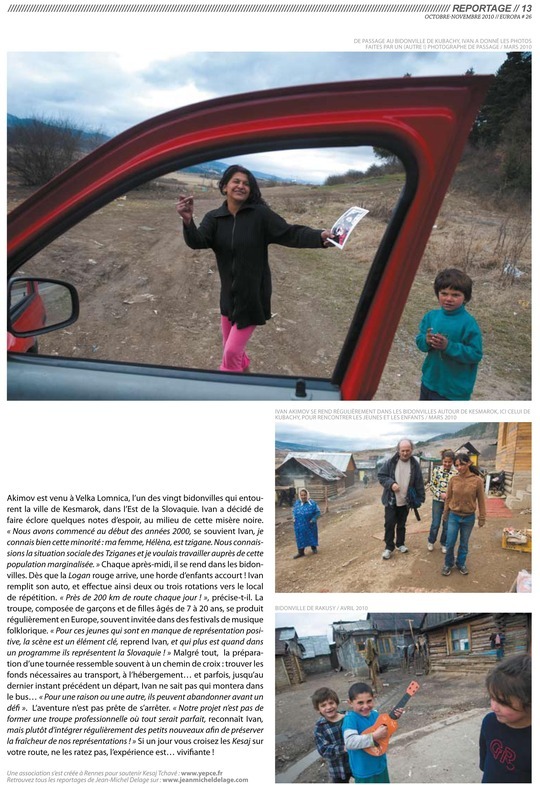 But in 2007, the municipality decided to get rid of all the gypsy families that were problematic or not paying their rent. Dozens of people have been evicted and relocated more than 300 KM from here, near the Hungarian border! Kesaj, found itself decimated. All over again. Ivan Thus began a new chapter with the kids surrounding slums, such as Velka Lomnitza. 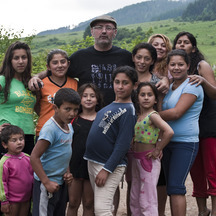 The adventure again, Ivan returns every day for the kids in the slums. And they get to take the kids on tour in France and elsewhere. In 2010, while Kesaj Tchave were on tour in France, I organized a concert in a village of Maine et Loire. 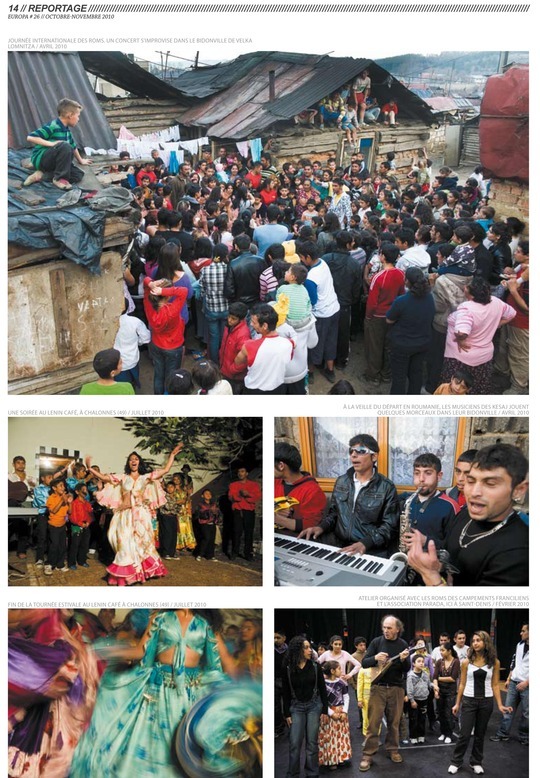 More than 600 people came to see them. Huge! Among them, a programmer Hang Hearts, the great festival of street theater in Angers. Result, they were scheduled for September 2011! Thousands of people attended the shows. 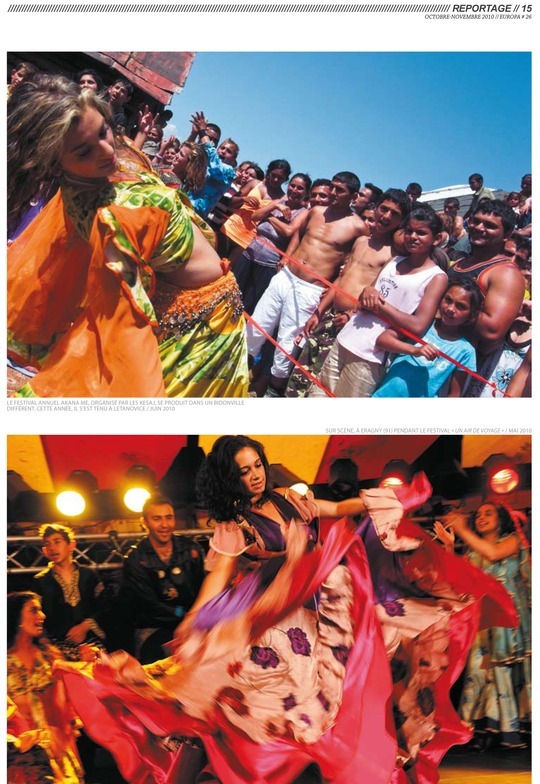 The local press was unanimous, Kesaj designated "revelation of the festival! "And wherever they occur, the public is enthousiaste.Ce success can not forget the circumstances in which kids live. Unworthy of a country in Europe. But we know how Roma and Gypsy are about them regularly. Since my first meeting with Kesaj, I made ​​several visits to Slovakia and I went several times with them, France, Romania ... This work was partly published in some magazines. An exhibition of 20 images was presented in 2010 at the Festival d'Angers Scoop, I wish I could continue the adventure with them. The show must grow. But the main project is publishing a livre.En parallel writing an audiovisual project happen.